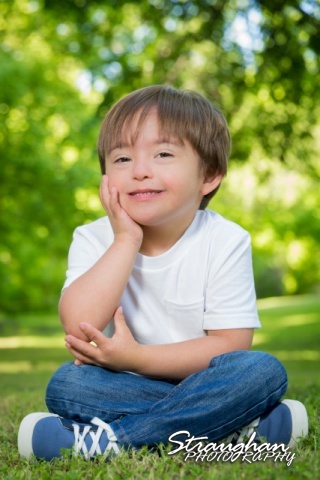 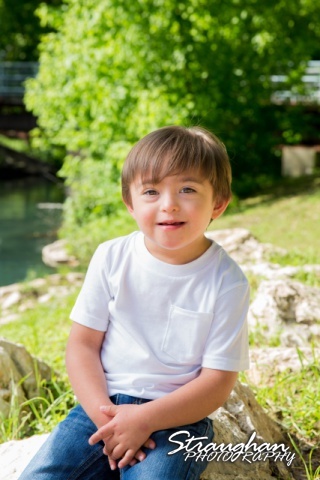 Max and his family had their photoshoot for the Down Syndrome Association of South Texas yearly calendar. 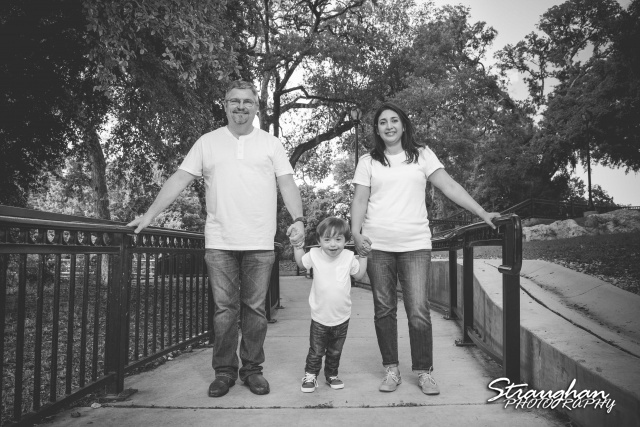 We did the shoot out at Prince Solmes Park in New Braunfels. 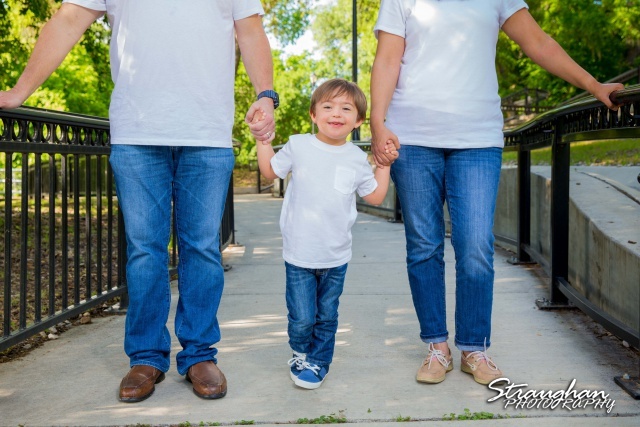 The Professional Photographers of San Antonio do this annually, and Chrystina was very excited to participate in such a wonderful experience!